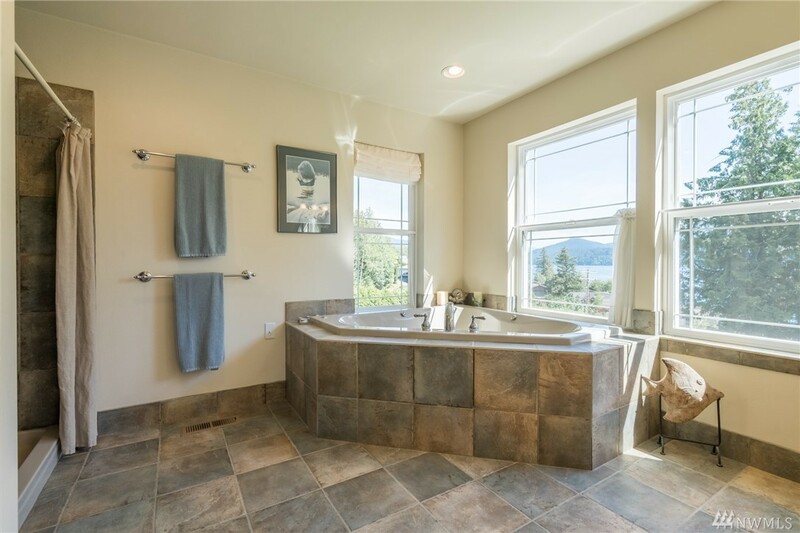 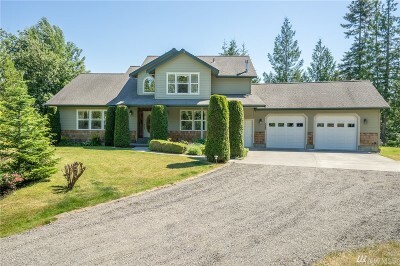 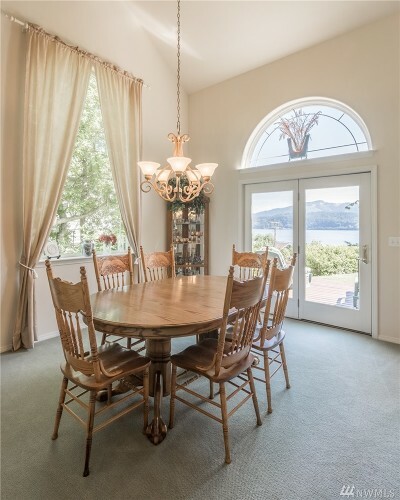 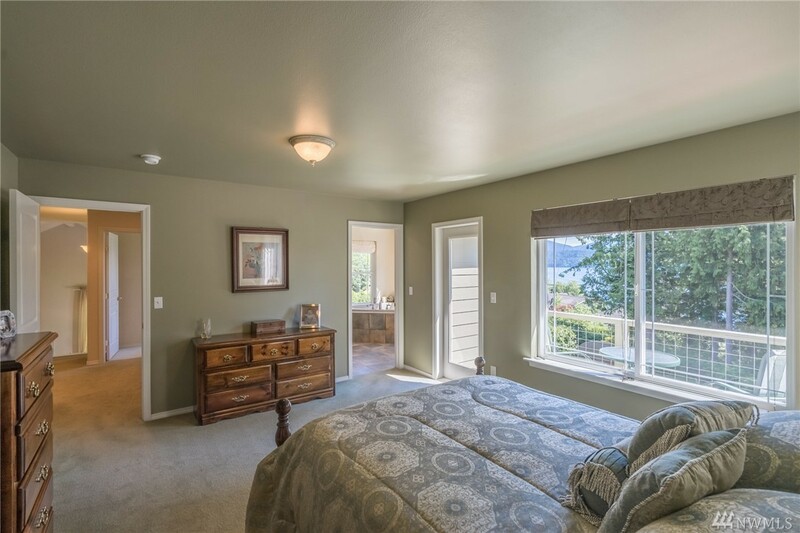 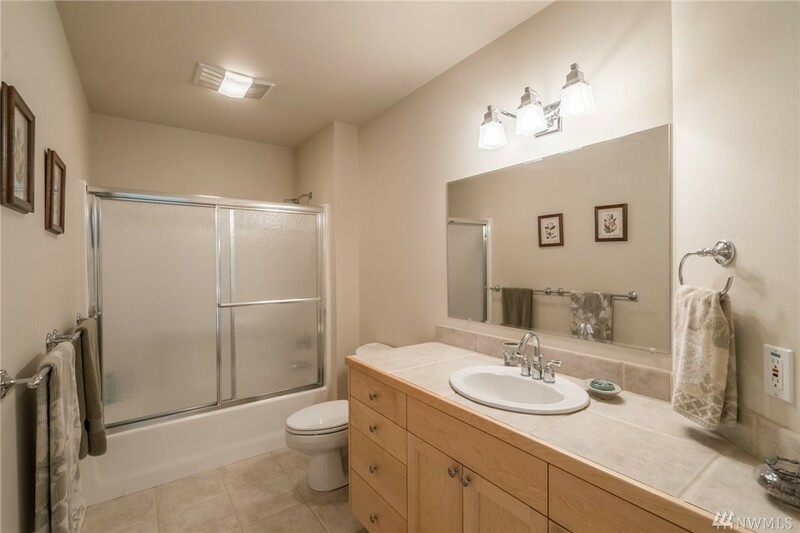 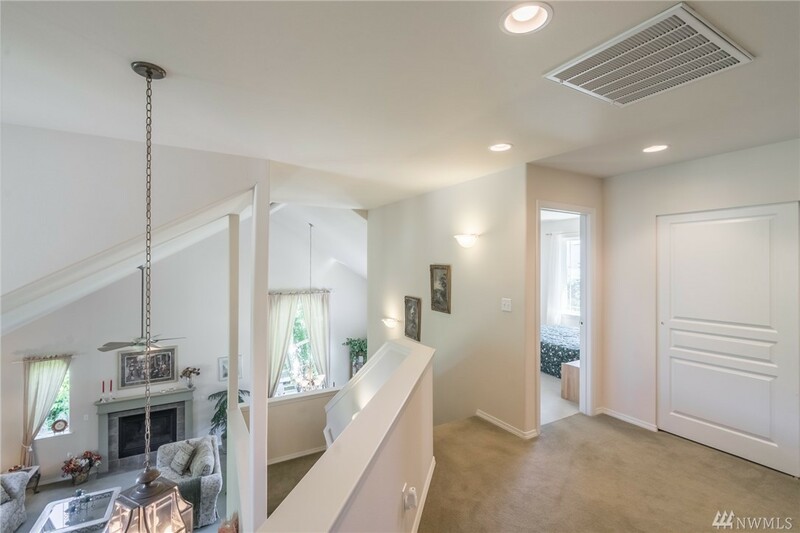 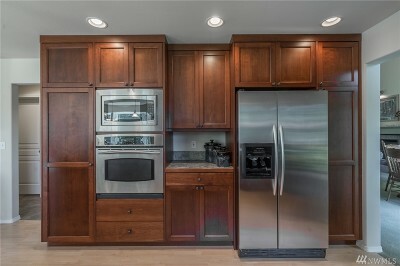 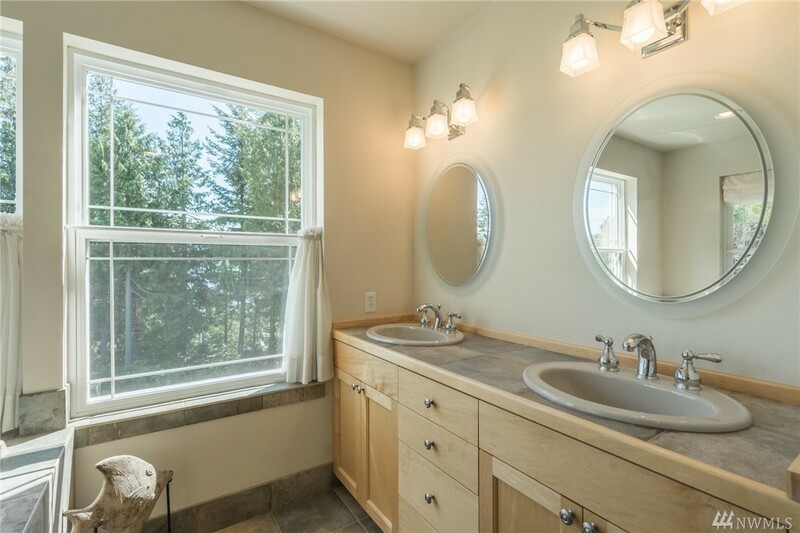 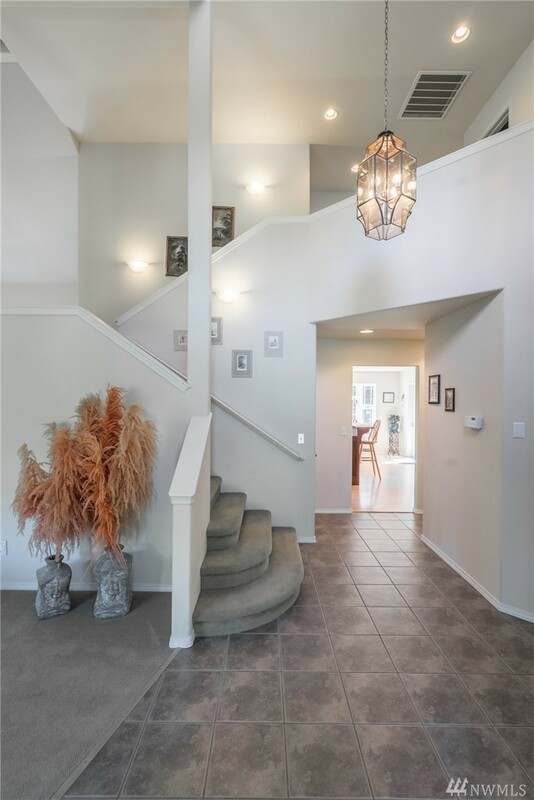 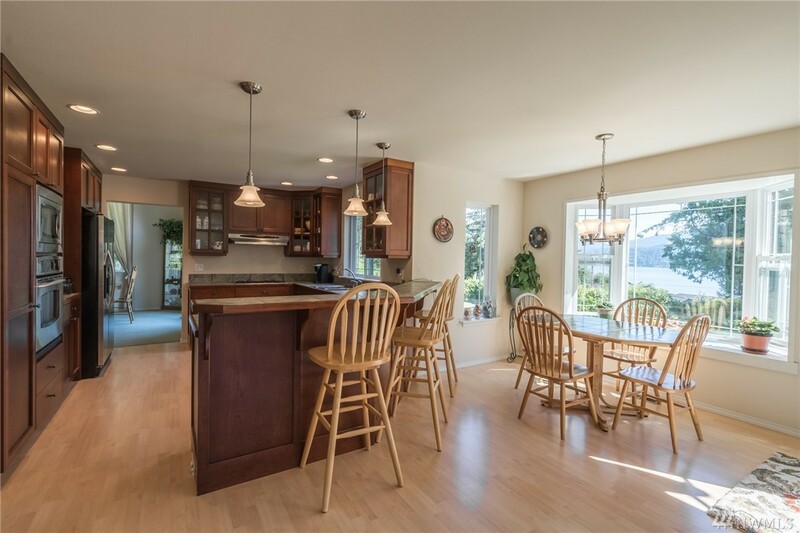 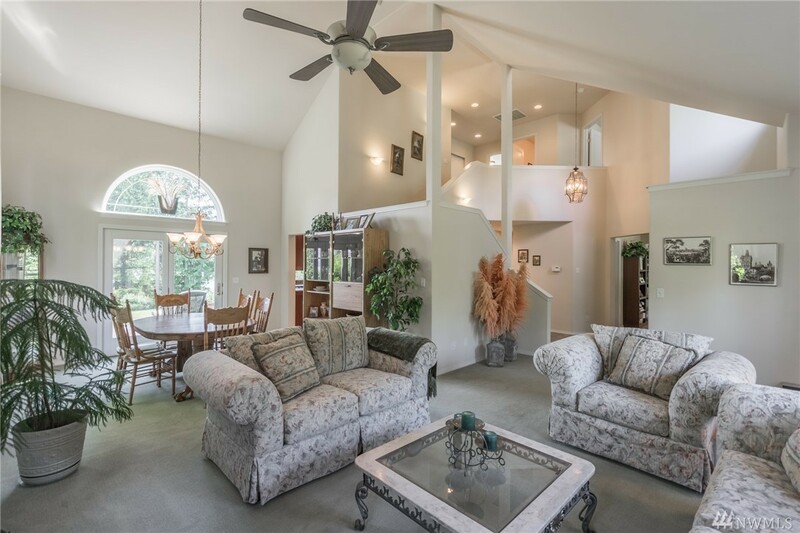 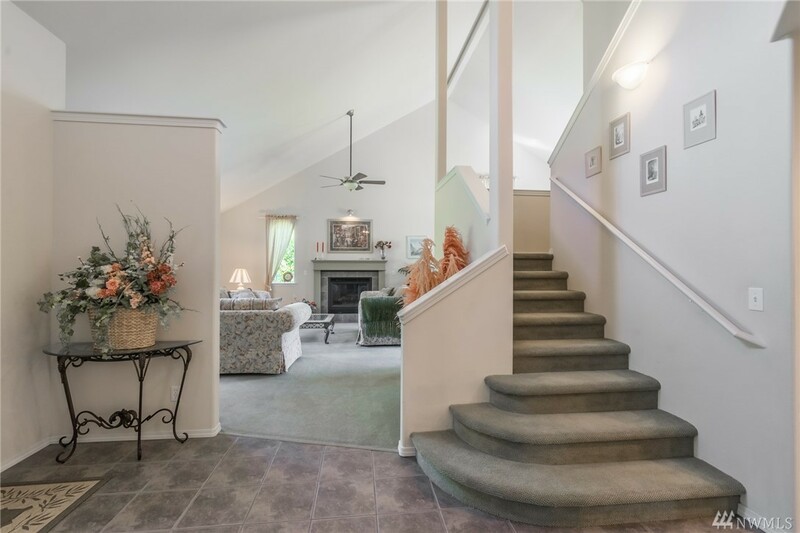 This Agate Bay home is a must see! 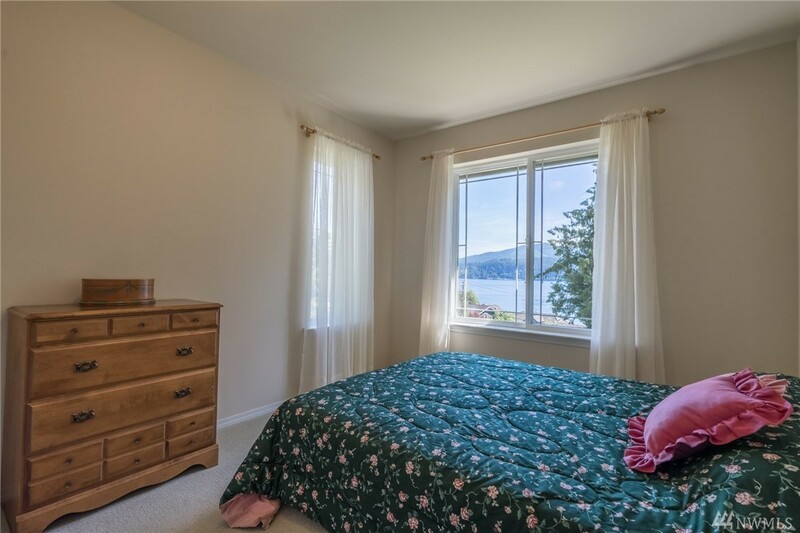 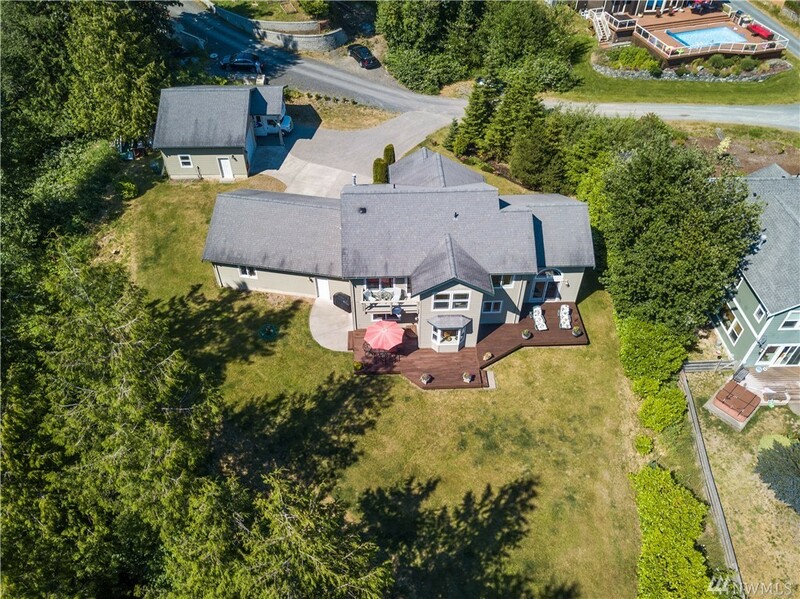 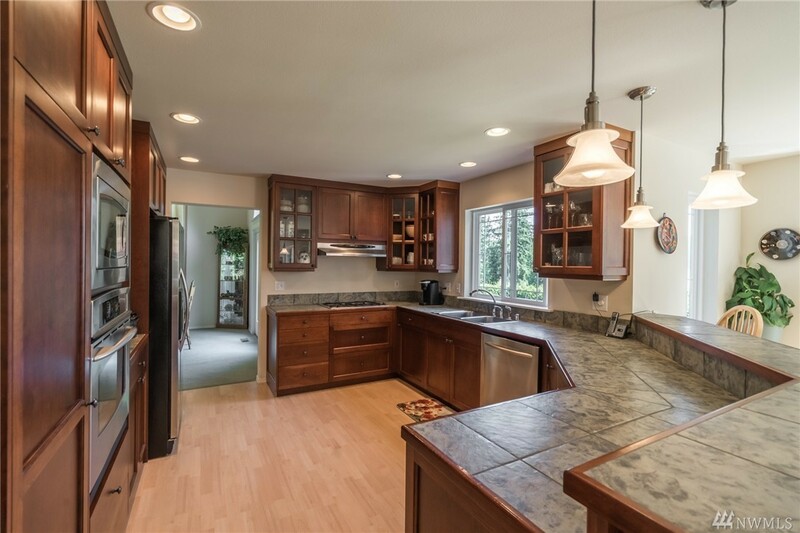 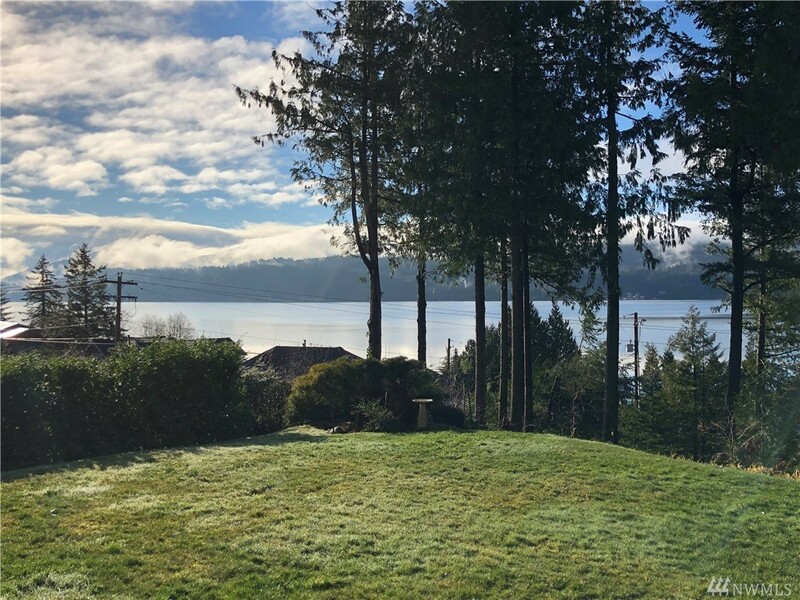 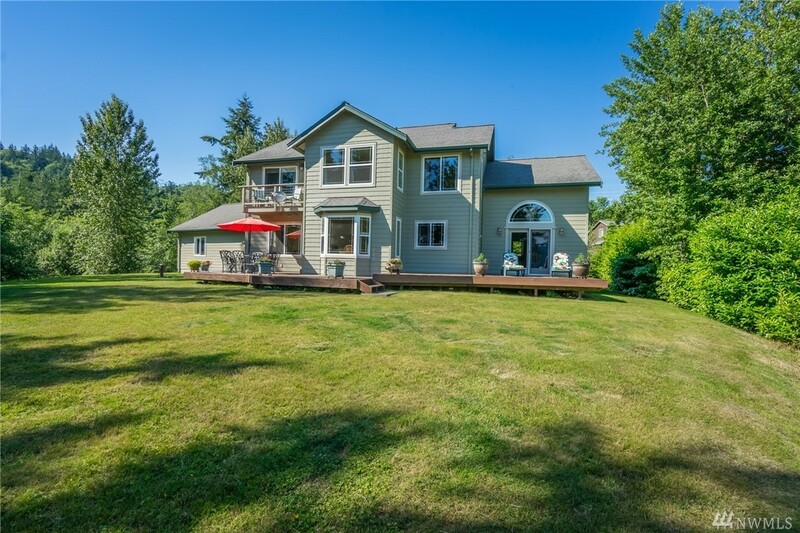 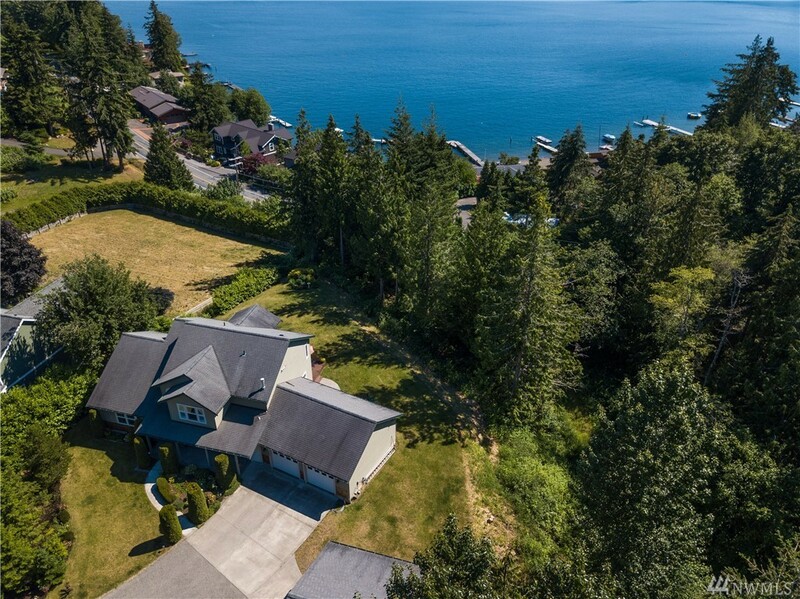 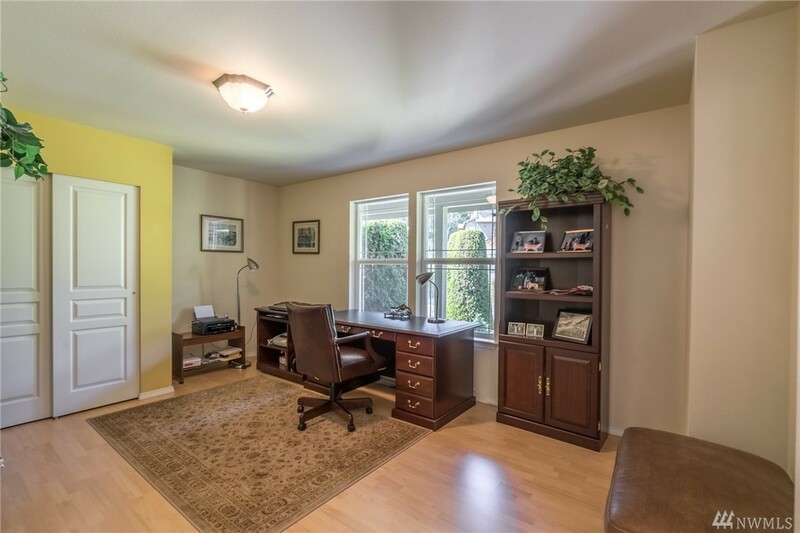 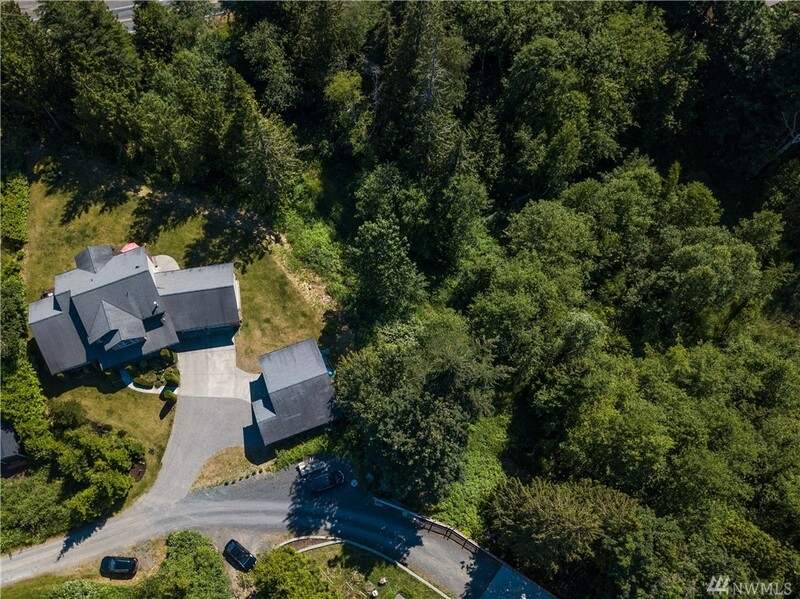 Over an acre of land with stunning Lake Whatcom views from nearly every room of the house. A seasoned contractor built this home for himself and it exhibits the quality throughout. 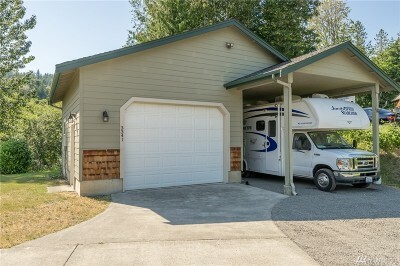 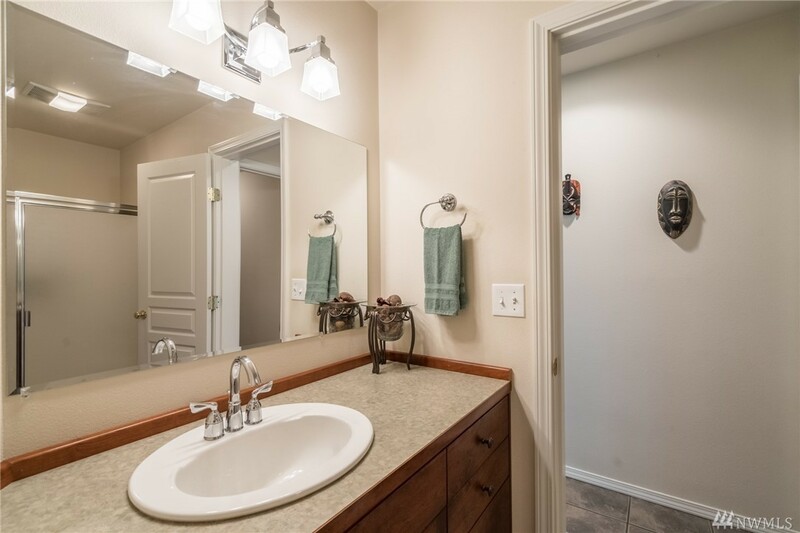 This property hosts beautiful landscaping, a large shop and RV storage. 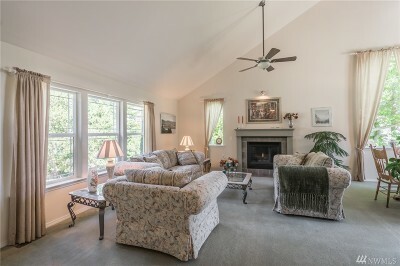 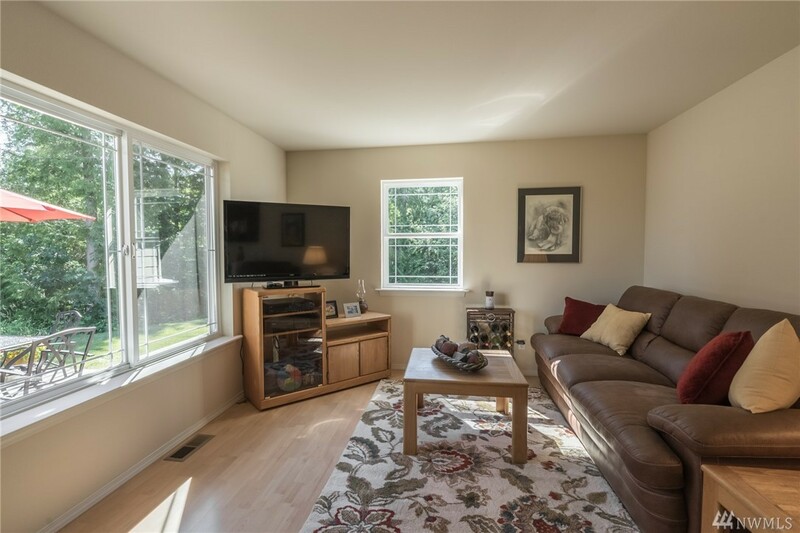 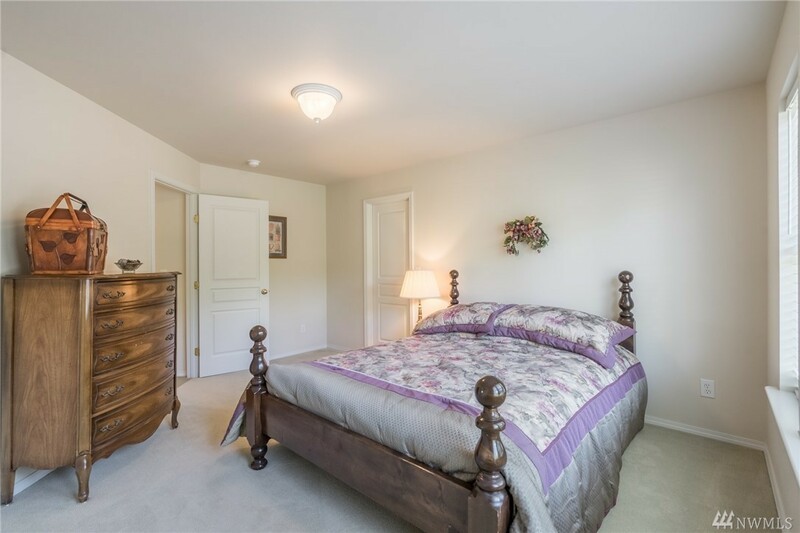 Come enjoy the peace & tranquility of a private location just minutes from popular Barkley Village.